I don’t always like surprises. For example, I hate it when I discover that one of my favorite foods has changed and now contains an ingredient we can’t eat (a post on that topic coming soon). But there are also good surprises – unexpected recognition belongs on that list! Last week (in the midst of the storm) I learned that this site had been chosen as one of 25 food allergy sites “that really contribute to safer eating.” No weeks of voting, no feeling like I was running for homecoming queen, simply hand-picked by the experts at KwikMed. Looking at the “winners,” I once again find myself in great company. 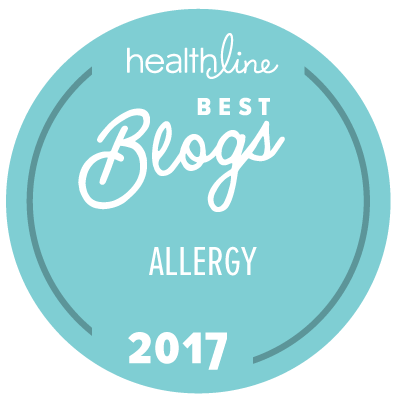 Nearly all of my favorite food allergy blogs are on this list. 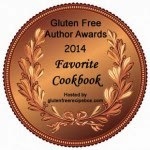 Congratulations to all of the winners!